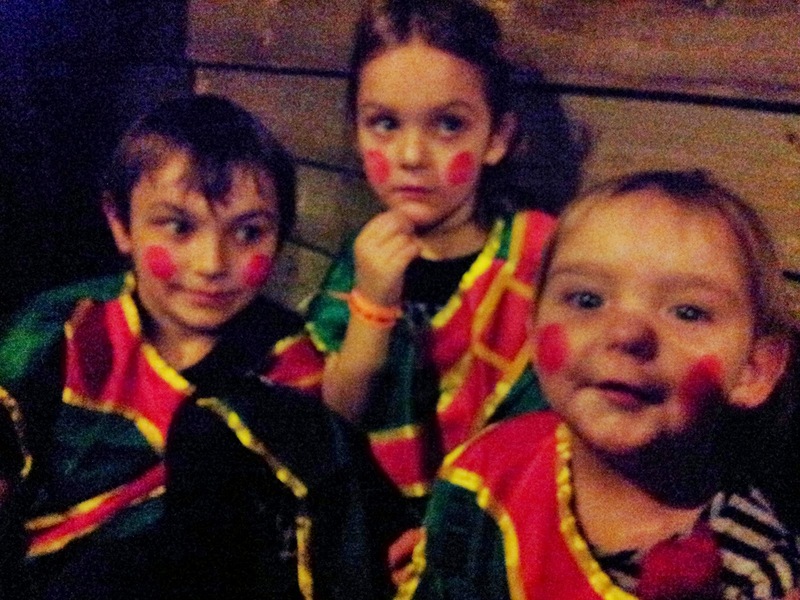 Last year, we had free tickets to Kingdom of the Elves as part of our stay at Bluestone Wales. It definitely works out good value to enjoy this experience while on a weekend or mid week break, however you can also book limited day tickets from £20 per person. We arrived and were excited to see that the Adventure Centre had been decorated from inside and out. 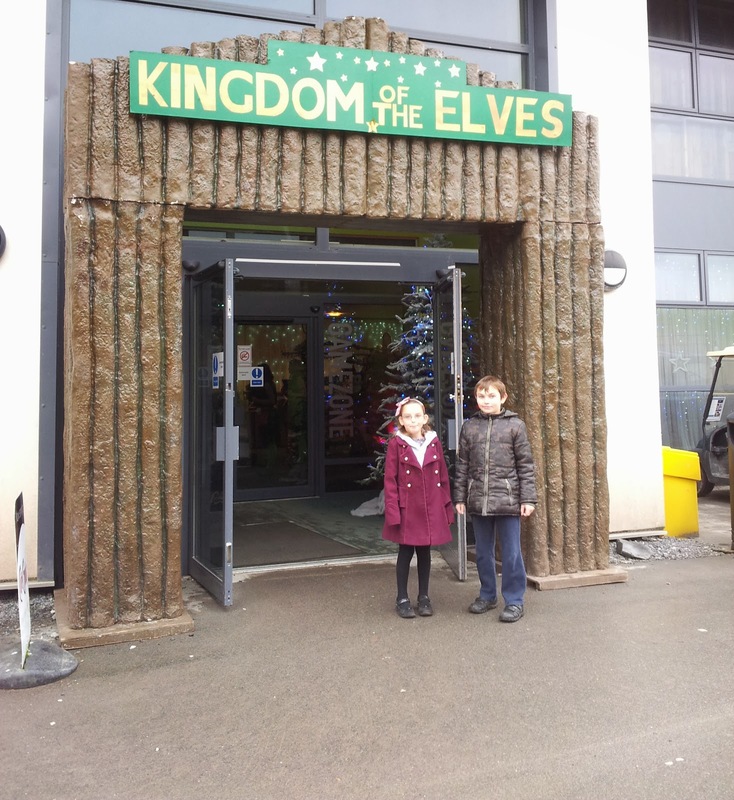 We were greeted by friendly elves who welcomed us in and showed us to the waiting area. 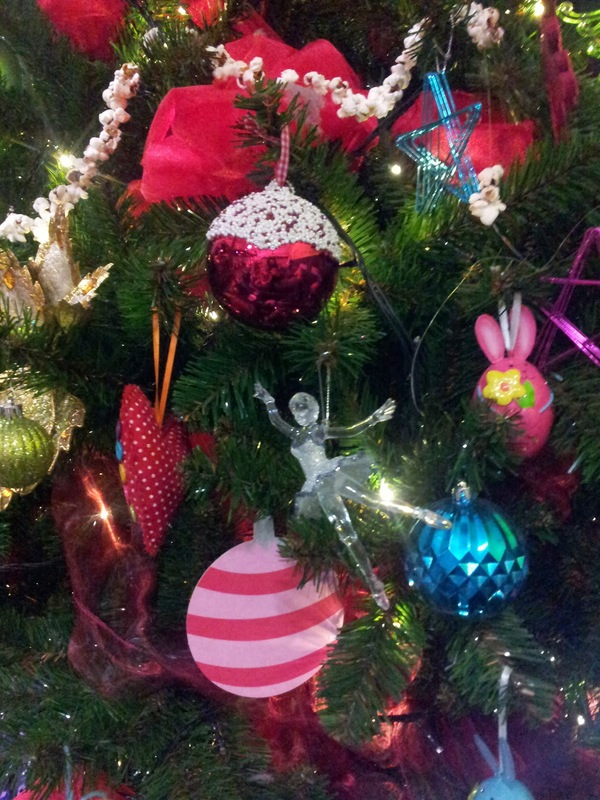 The kids played in the indoor play area whilst we enjoyed a coffee in our festive surroundings. The Christmas Fair is next door if you arrive very early and have more time to spare. 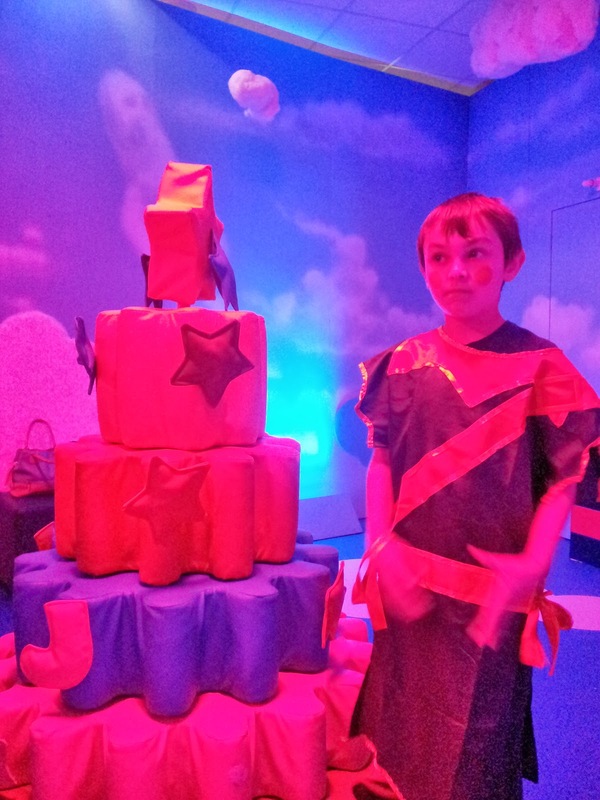 During the experience, you move from room to room, which definitely helps to hold the kids (and the adults) attention. In the different rooms, you complete different tasks to collect all the different Elf Badges. I loved seeing how each of the different rooms was decorated. Danny enjoyed solving problems and the team building tasks. 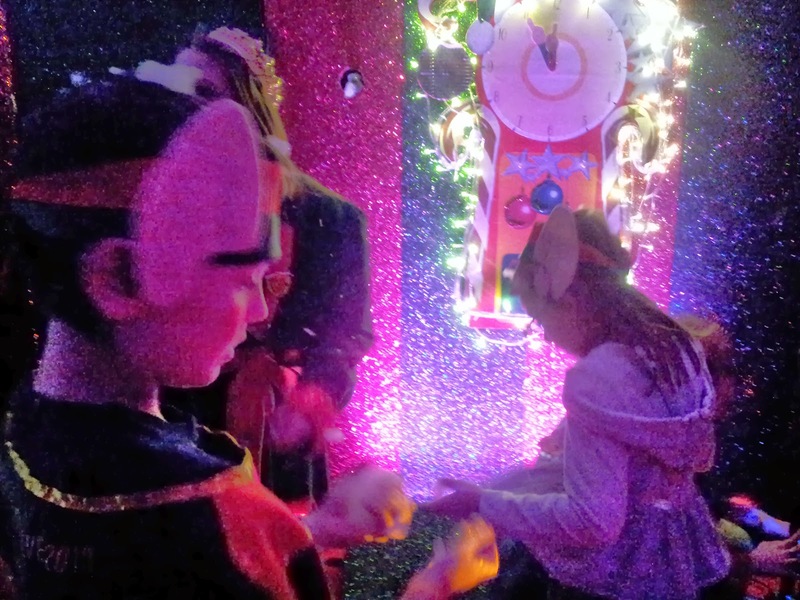 The kids got to take a ride on Santa’s Sleigh but the grown ups are also included in the experience throughout (sometimes far more than they’d rather be!). 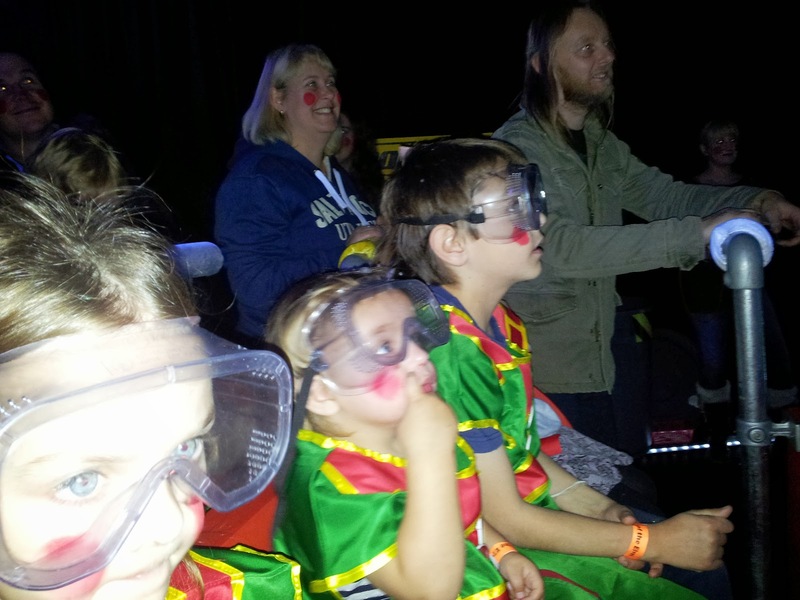 It was wonderful to see the astonishment on my children’s faces at the magic all around them. We had great fun singing and dancing. I had such a huge smile on my face for the whole of the experience. It even snowed and I admit that I had goosebumps when we all “believed”. 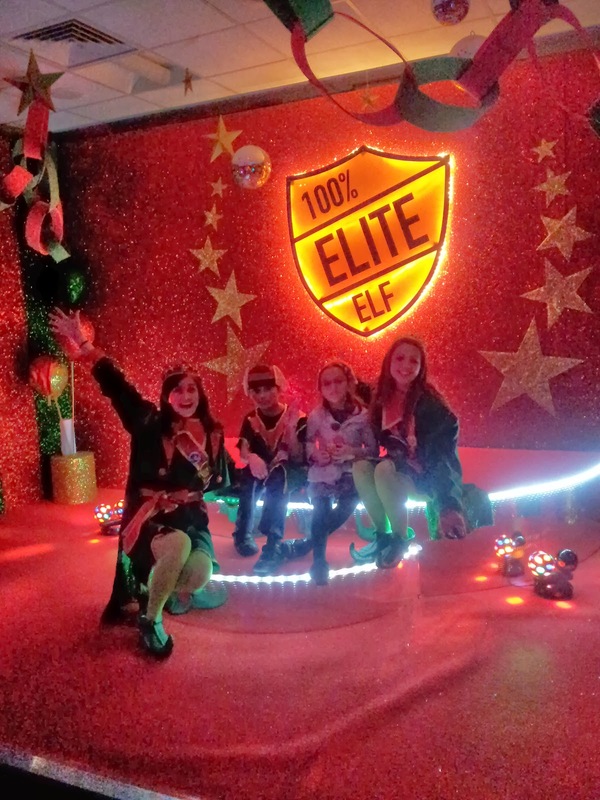 We completed all our tasks successfully and each became a 100% Elite Elf. This meant we all got to party and also have our photos taken. I was pleased to be invited to take my own photo as well as the official one being taken. At the end of the experience you can buy the photograph or photo gifts, but there is no obligation to do so. I loved the Photo Baubles and Snow Globes so bought these. We also booked tickets for “Story time with Santa”. The girls loved making Magic Reindeer Food, hanging their Christmas Wishes on the Magic Tree, listening to the story, and of course meeting Santa, who kindly gave each child a gift. 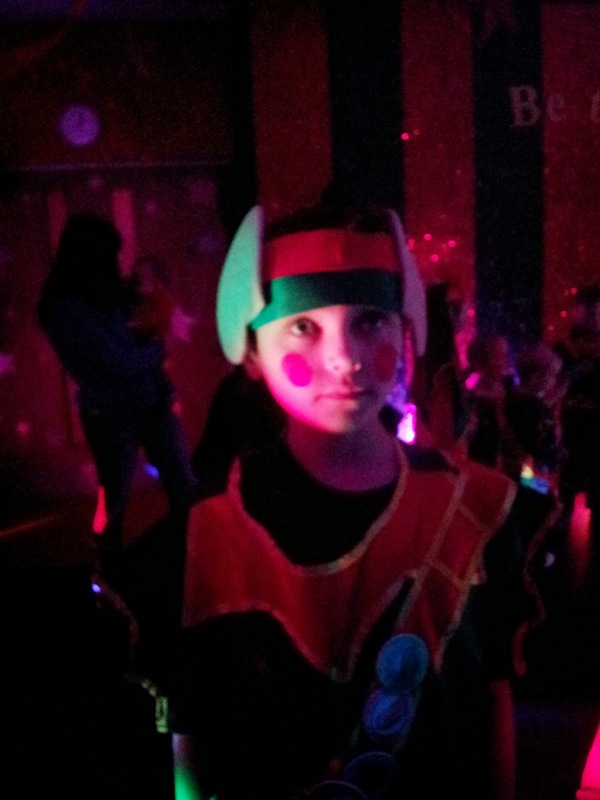 Some of the things that the children said to Santa had me chuckling, it was all so sweet. Join in with everything- it makes it more fun and also the Elves are less likely to single you out! 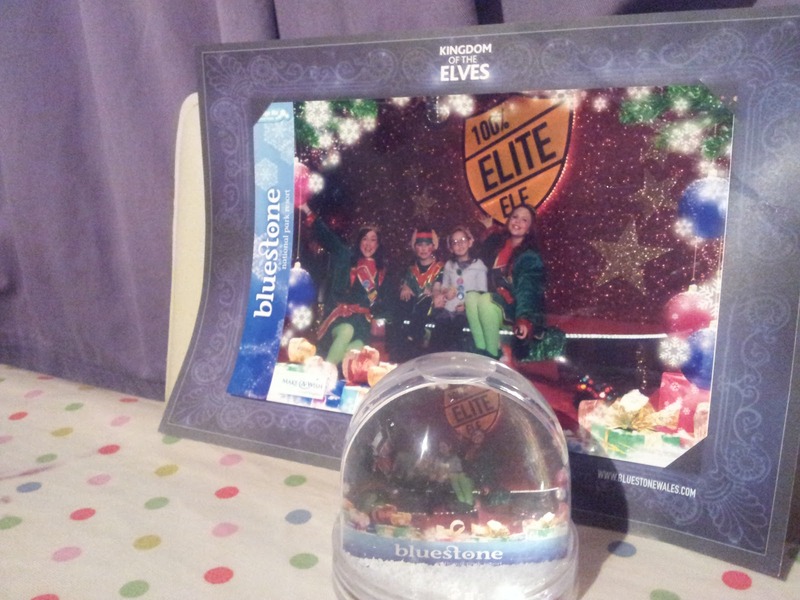 Buy a Bauble or Snow Globe Photo so you can treasure this festive, family experience each year when you put your decorations up. If staying at Bluestone, pack a Christmas DVD to watch after the experience as you won’t want the Christmas feeling to end! Have you been to the Kingdom of the Elves? What is your favourite Christmas day out?